The Big Run is Coming June 7! 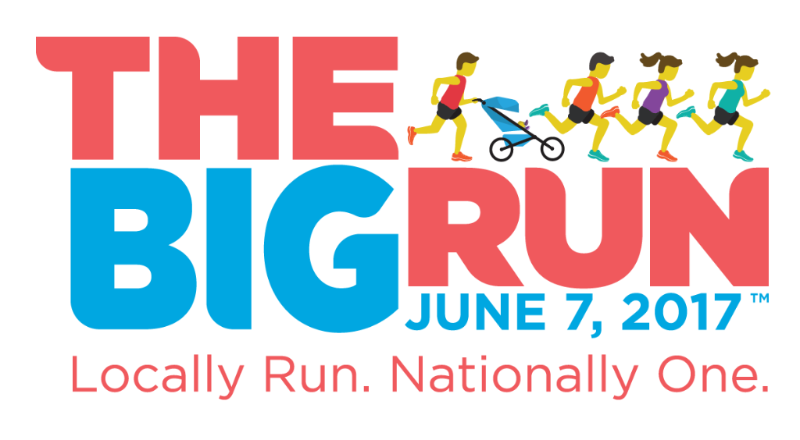 Home › Latest News › The Big Run is Coming June 7! Join Fleet Feet Sports and the City of Kaukauna for a BRAND NEW EVENT! WHO: Walkers and runners of ALL paces and abilities welcome. Maps will be available for 2, 3, and 5-mile routes. WHAT: The Big Run is an initiative of Fleet Feet Sports that is happening on June 7th all over the country. Your registration comes with a cool technical event shirt that thousands of participants in hundreds of locations will also receive for their involvement! WHERE: Hydro Park, 100 Crooks Avenue, in Downtown Kaukauna. THEN: Bring a lawn chair or blanket and stick around afterwards for live music from local favorite Kyle Megna and the Monsoons. This is the first night of Kaukauna's Live! From Hydro Park music series. REGISTER NOW FOR THE BIG RUN!